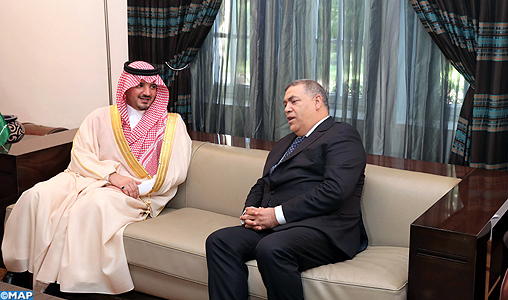 Rabat - Morocco’s interior minister Abdelouafi Laftit has met with Saudi interior minister Prince Abdulaziz bin Saud bin Nayef to promote security cooperation. Morocco’s interior minister Abdelouafi Laftit meeting with Saudi interior minister Prince Abdulaziz bin Saud bin Nayef. 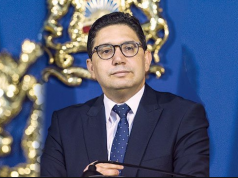 Rabat – Morocco’s interior minister Abdelouafi Laftit has met with Saudi interior minister Prince Abdulaziz bin Saud bin Nayef to promote security cooperation. 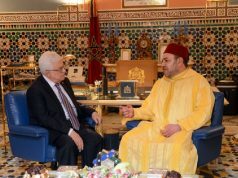 Laftit and Prince Abdulaziz held the talks along with officials of the interior ministries of Morocco and Saudi Arabia, Thursday, in Rabat, reported Maghreb Arab Press (MAP). 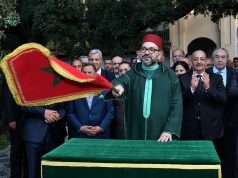 Both parties concluded “an agreement in the field of security cooperation on the fight against transnational organized crime, terrorism, illegal emigration and drug trafficking, as well as the exchange of data and expertise,” according to a statement by the Moroccan Ministry of the Interior. The two ministers discussed ways to strengthen bilateral cooperation, security developments, and challenges in the Arab region, added the statement. 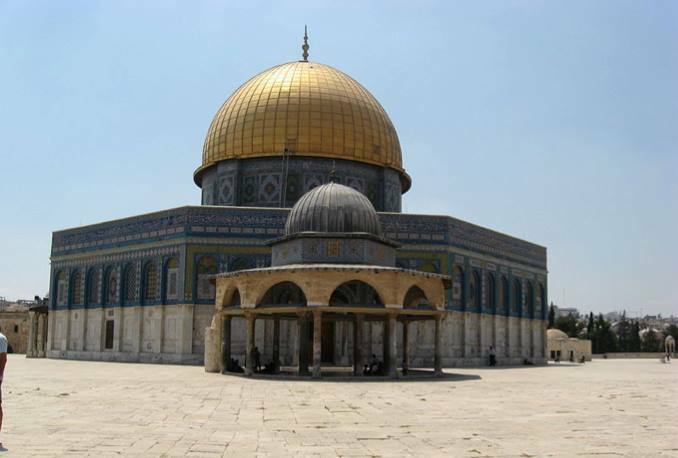 Laftit and Prince Abdulaziz also agreed to develop exchange programs on training and capacity building. They emphasized the significance of implementing the civil protection cooperation agreement signed in Riyadh in 2013. 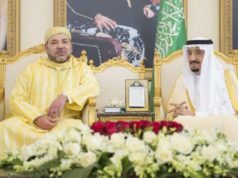 The meeting, according to both sides, consolidates fruitful relations between the two countries and the brotherly ties between King Mohammed VI and King Salman, said the statement. 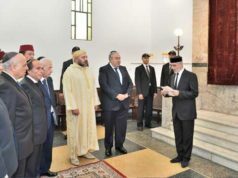 The Saudi interior minister arrived in Morocco Tuesday, October 9, for an official visit.